Early season applications of a fungicide on wheat applied at or near topdress (Feekes 4-6) will provide early season control of powdery mildew, tan spot and septoria. This is an important management decision if you are planting in a no-till situation and especially if you are following corn. 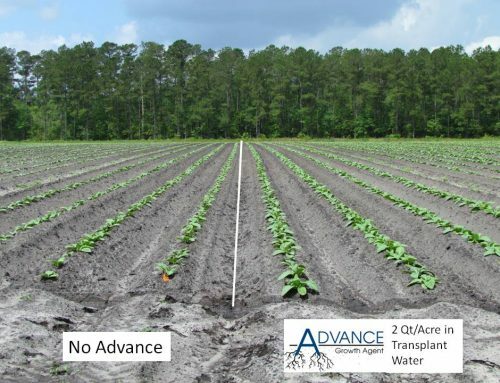 This early application is simple; it can be combined with insecticides or a Micro 581 micronutrient package, or can be applied in your herbicide program. You’ll have peace of mind knowing you are getting ahead of potential yield-robbing diseases and improving the wheat’s performance. Early applications should be followed up by a flag leaf or head timing fungicide to continue to protect the crop. 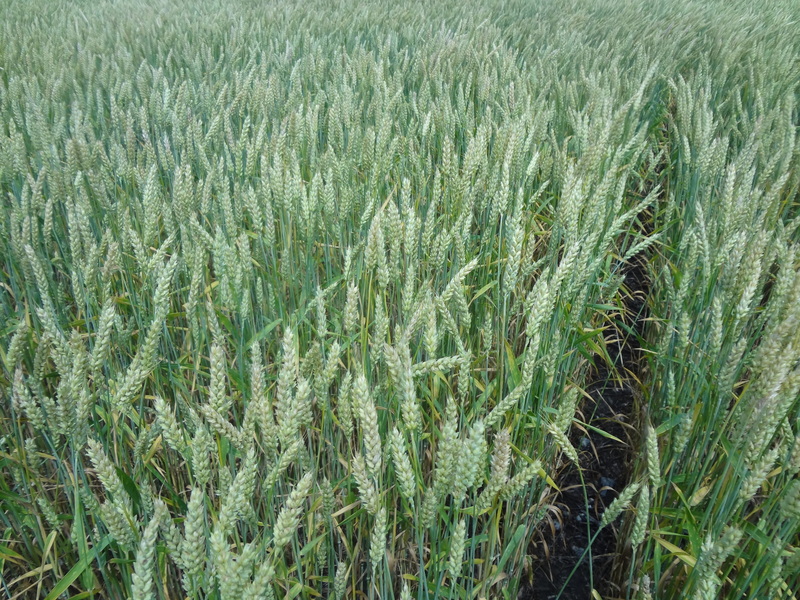 Early season applications are important, but they will not protect the wheat from late season powdery mildew, rust or Fusarium Head Blight (FHB or head scab). Both common rust and stripe rust do not overwinter in North Carolina, South Carolina or Virginia. Common rust tends to blow in from the southern states, and stripe rust usually originates in Mexico and Texas. Scouting for rust is extremely important and rust-susceptible varieties should be scouted first. Stripe rust is the most devastating and comes in very late, usually at flag leaf and sometimes very close to heading. Flag leaf applications should be made prior to disease initiation. If you are planning to use an early season fungicide, consider a straight strobilurin fungicide. If you scout and see powdery mildew, tan spot or septoria, use a pre-mixture strobilurin/triazole product. 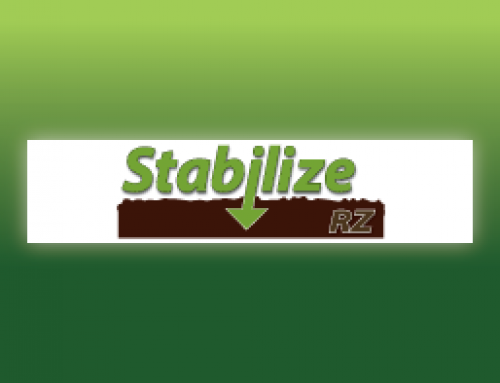 For a follow up application, you should use a pre-mixture strobilurin/triazole product or a straight triazole fungicide at flag leaf. 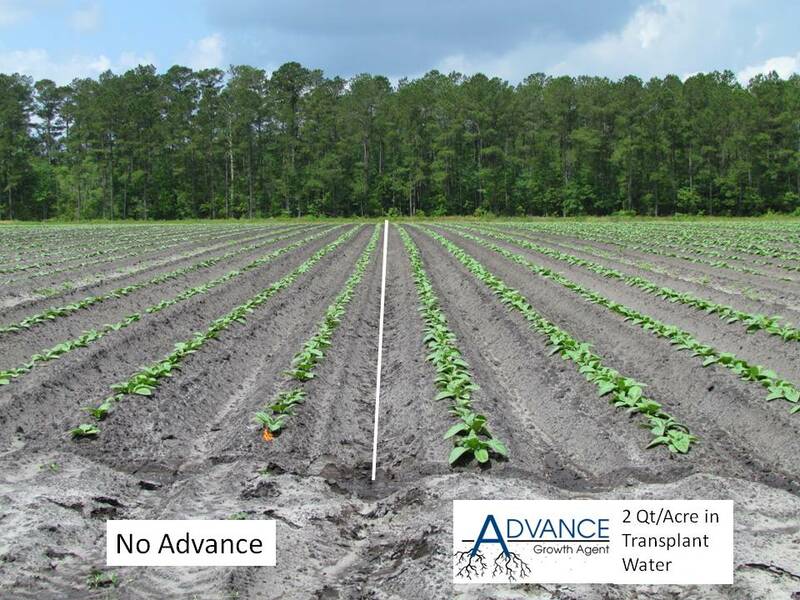 Using Syntact spray adjuvant for the later application will ensure excellent coverage and improve rainfastness. 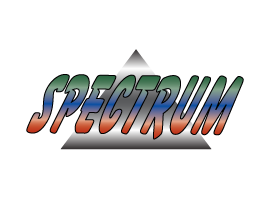 The addition of Quantum SDS to the fungicide will also give the wheat plant that extra nitrogen and potash it needs to maximize your yields. Fungicides are important to protect your crop against FHB (head scab), and timing is critical. 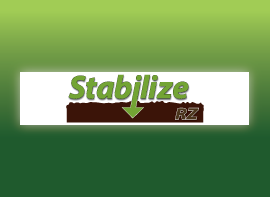 Triazole fungicides are the only products that can be used at or during flowering. 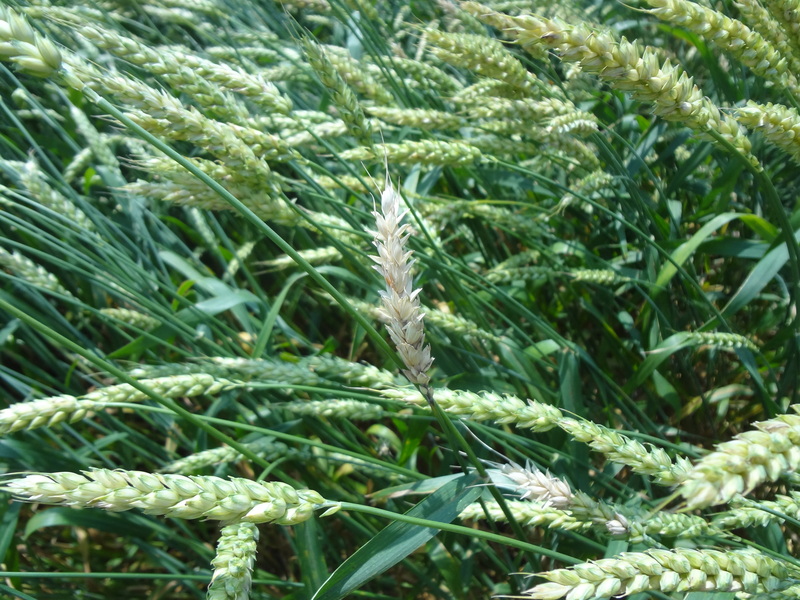 To determine if your wheat is flowering, look at the middle of the head and if you see anthers, the wheat is flowering. Flowering usually starts in the middle of the head, but some varieties may be slightly different. Flowering will continue towards the top of the head and progress to the bottom. This usually takes 7-10 days. If you are planning on a head spray, you should start as soon as you see the first anther. Early detection is important so you can stay in front of FHB, because once it gets established, it is very difficult to control. 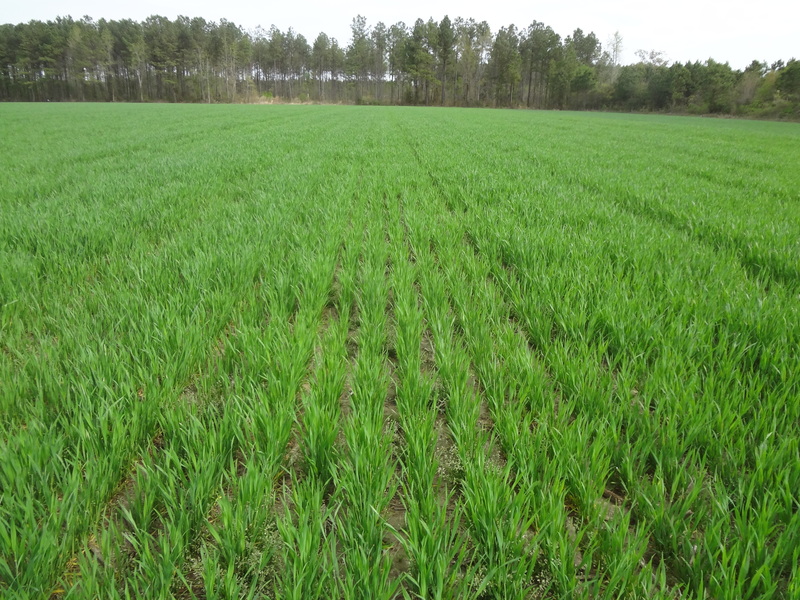 For assistance in using fungicides for a healthy start to a high-yielding wheat crop, contact your local Coastal AgroBusiness representative. 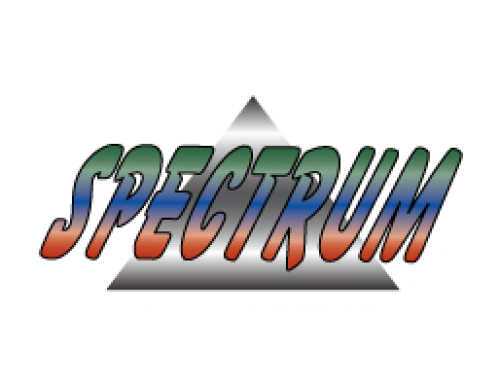 MICRO 581, SYNTACT and QUANTUM SDS are products of Coastal AgroBusiness, Inc.